Win a year of Forst Beer! Arc’teryx King of Dolomites 2019: here the winning pictures! Ruggero Arena wins the KOD 2019 Qualifying Stage and joins the Grand Finale! 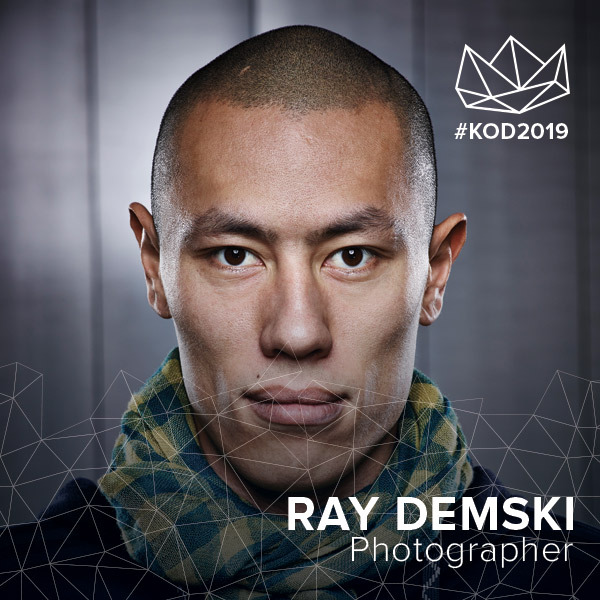 Only one week left to join the KOD 2019 Qualifying Stage! Arc’teryx King of Dolomites 2018: here the winning pictures! 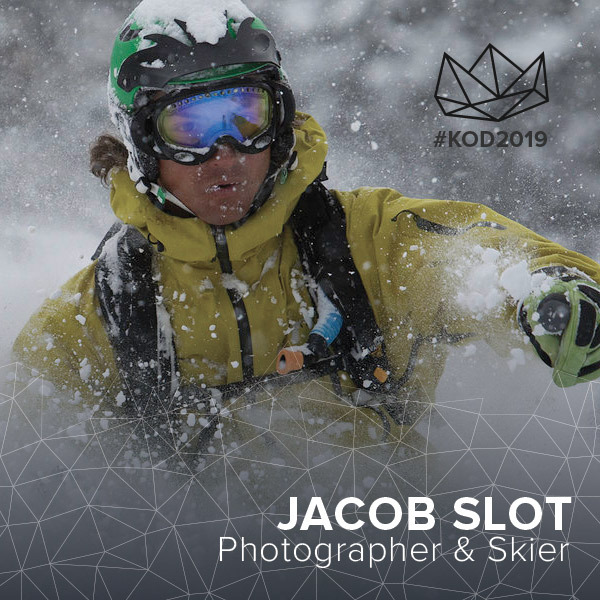 Christian Riefenberg wins the KOD 2018 Qualifiying Stage and will compete with the PROs in San Martino di Castrozza! 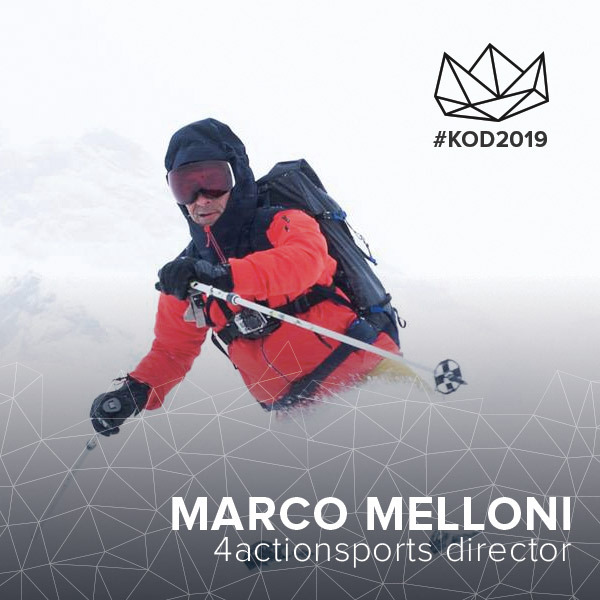 © 2018-2019 King of Dolomites | Associazione KOD Project | VAT ID: IT02281190229 | King of Dolomites is a registered trademark.